The Internet is becoming harder to browse for users of Tor, the anonymity network that provides greater privacy, according to a new study. The blame can be placed largely on those who use Tor, short for The Onion Router, for spamming or cyberattacks. But the fallout means that those who want to benefit from the system's privacy protections are sometimes locked out. Researchers scanned the entire IPv4 address space and found that 1.3 million websites will not allow a connection coming from a known Tor exit node. Also, some 3.67 percent of Alexa's top 1000 websites will block Tor users at the application level. It results in Tor users "effectively being relegated to the role of second-class citizens on the Internet," they wrote. "Anonymous communication on the Internet is a critical resource for people whose access to the Internet is restricted by governments," the paper reads. "However, the utility of anonymity networks is threatened by services on the Internet that block or degrade requests from anonymous users." Tor is a network of distributed nodes that provide greater privacy by encrypting a person’s browsing traffic and routing that traffic through random proxy servers. The project was started by the U.S. Naval Research Laboratory although it is now maintained by the nonprofit Tor Project. Using Tor requires downloading a specialized version of the Firefox browser. When a person visits a website, the website only sees the IP address of the so-called Tor "exit node" server, which could be anywhere in the world. The problem is that while Tor is used by people looking to safeguard their privacy, it's also used by cyberattackers to mask their activities. Because of that, some companies that provide specialized and attack-resistant content delivery systems have either blocked or made it difficult for those using Tor to access services, the researchers wrote. CloudFlare, a large content delivery service, does not explicitly block Tor users, but it does assign a reputation score to Tor exit nodes. If an IP address has a poor reputation, visitors that have come through via that flagged exit node might see a CAPTCHA, the jumbled text that users have to solve before proceeding. The Tor Project has a list of commonly seen blocking messages, including one from Akamai, another large content delivery service. Craigslist and Yelp also appear to have their own custom detection algorithms to limit Tor users. Google and Yahoo do not block Tor for search, but the researchers noticed that some pages and functions within those sites were blocked. 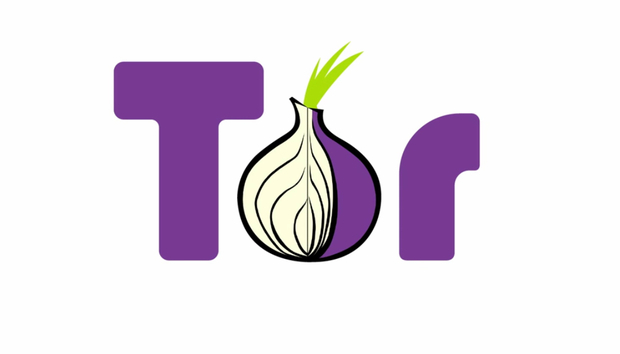 "While many websites block Tor to reduce abuse, doing so inadvertently impacts users from censored countries who do not have other ways to access censored Internet content," they wrote. The paper was authored by Sheharbano Khattak, David Fifield, Sadia Afroz, Mobin Javed, Srikanth Sundaresan, Vern Paxson, Steven J. Murdoch and Damon McCoy.